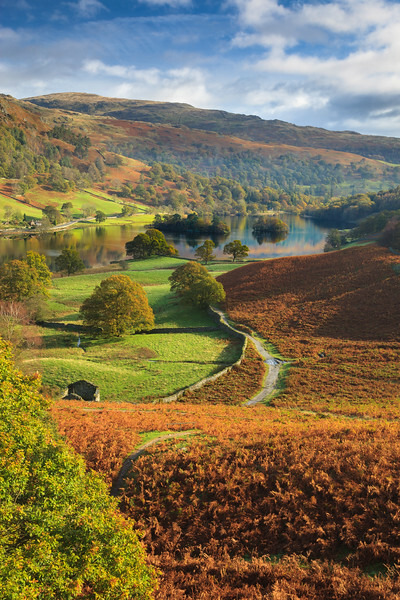 The Lake District is a mountainous region in North West England. 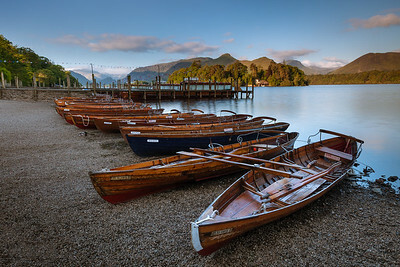 It is famous not only for its lakes, forests and mountains, but also for its associations with the early 19th century poetry and writings of William Wordsworth and fell walker and guide book writer Alfred Wainwright. 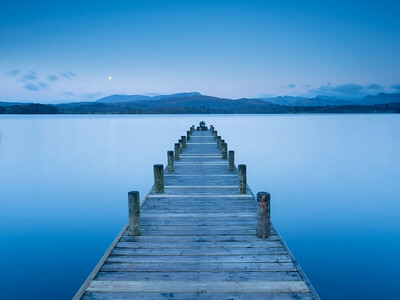 Wooden jetty on the calm waters of Windermere as the moon rises over the Coniston fells. Rocks and reflections in the calm waters of Grasmere. A tree standed by the high flood waters of Derwent Water. A single cloud over a snow capped mountain reflected in the river Brathay. The stone circle of Castlerigg on a frosty morning as the first rays of light appear over the hills. 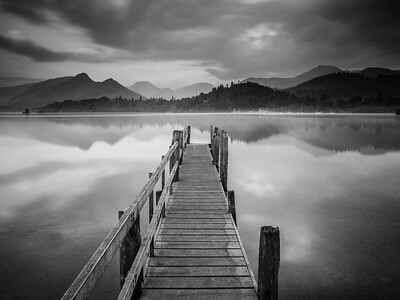 An old jetty on the still water of Derwent Water in Cumbria stretches towards the hills in the distance. Reeds and reflections of the Langdale Pikes in Loughrigg Tarn. View of Thirlmere from Raven Cragg as storm clouds move in. 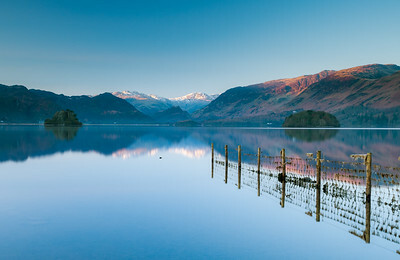 Mountains reflecting in the still waters of Derwent water at sunrise. 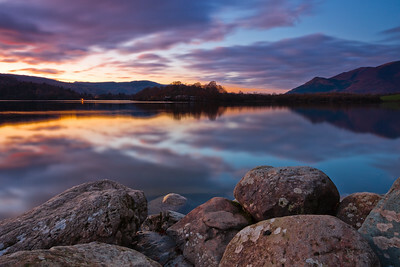 Mountains and rocks reflecting in the still waters of Derwent water at sunrise. Light and shadow in the Langdale Valley. 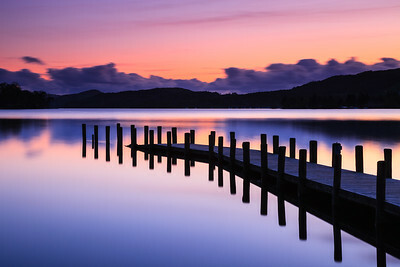 Wooden jetty over Derwent Water on a calm winters morning. 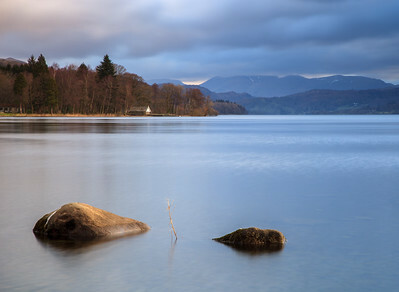 Sunken gate and trees reflecting in Derwent Water with snow capped mountains in the background. Tree roots under the waters of Buttermere with Fleetwith Pike in the background. 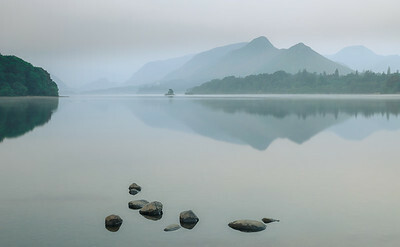 Rocks lying in the still waters of Derwent Water with Catbells reflecting. 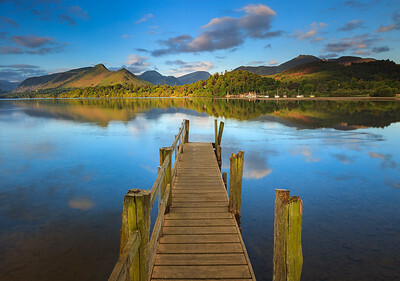 An old jetty on the still water of Derwent Water in Cumbria with the sun shining on the hills in the distance. 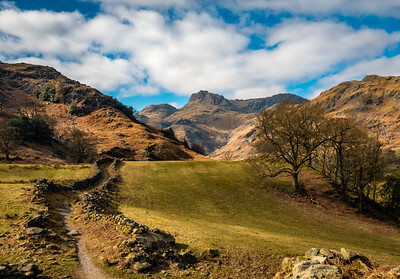 A track leading towards the Langdale Pikes on a sunny day. Rocks in the still waters of Blea Tarn in the Lake District. 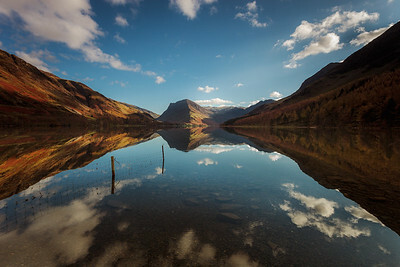 Single tree standing in the waters of Buttermere with Fleetwith Pike in the background. Trees reflecting in the river Brathy. 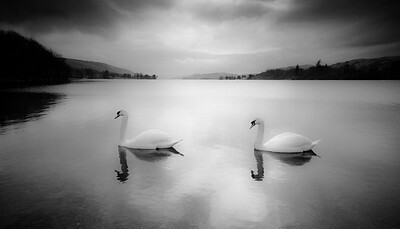 Morning at Lake Conistone. Calm waters with the distant hills covered by cloud.